Placement on the floorplan is based on first-come-first-served. Set up your individual booth construction in a Raw space option. Choose stand type for one, two, three or four side accessibility by the visitors. Raw space options are only available from 18 sqm and above. For raw space larger than 400 sqm, the row stand price is applicable. Carefree participation without additional planning. 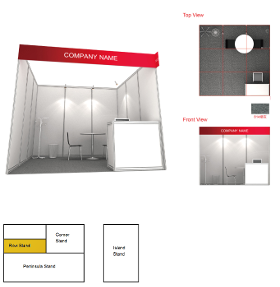 Booth construction, furniture, carpet, lighting and electricity are already included in our Complete Stand Packages. Premium packages include graphic options as well as exclusive design and furniture. It is mandatory to choose a complete stand package when only renting 9sqm. Only ONE company name is allowed per listing. Additional listings are available at a charge of US$ 100 per company listing, with a maximum of TWO additional listings per 9 sqm. An additional appointment set includes an entity listing and is available at a charge of US$ 1,500. Per 9 sqm a maximum of ONE additional set is allowed. All of the above prices are subjected to applicable value-added tax. These Extras turn your booth into customer magnets. Learn how you could add your special touch to the exhibition stand and transform your booth into a reflection of your company – Individual, exclusive and exceptional. Good employees are hard to find? Not for you! Your stand appearance lives through your employees on the ground. One of the most important factors is the human touch of your employees. 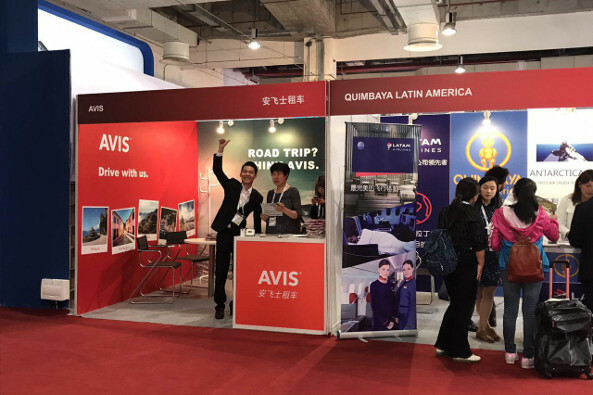 While your staff is conducting business, the complimentary bilingual hostesses and interpreters help representing your business and attract customers. 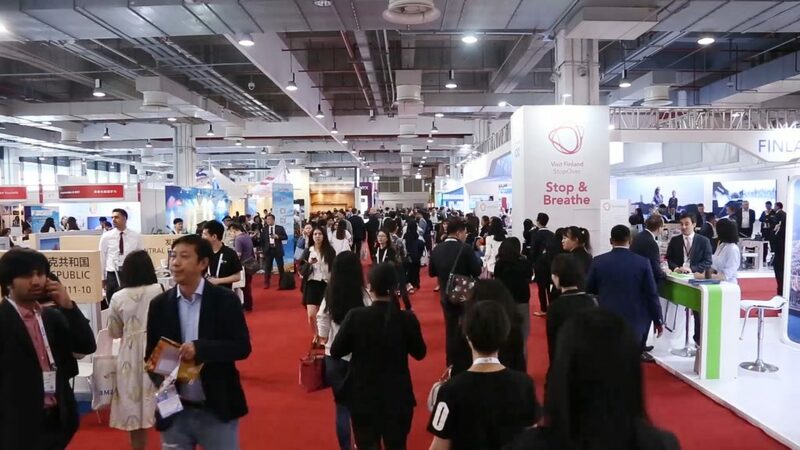 If you need additional staff we will help you to achieve more with your ITB China participation by selecting the best interpreters and hostesses for your company. The hostesses can be ordered in our Service Center. Make your Stand as individual as your company – with these extras. Do you want your stand to stand out from those of your competition? Do you have special needs for your booth? Adding extra furniture, features or plants can provide your exhibition stand with the certain something, that helps attracting customers. Take a look at these amazing extras that can be ordered in our Service Center. The way to a customer’s heart is through his stomach. Conducting business makes hungry. 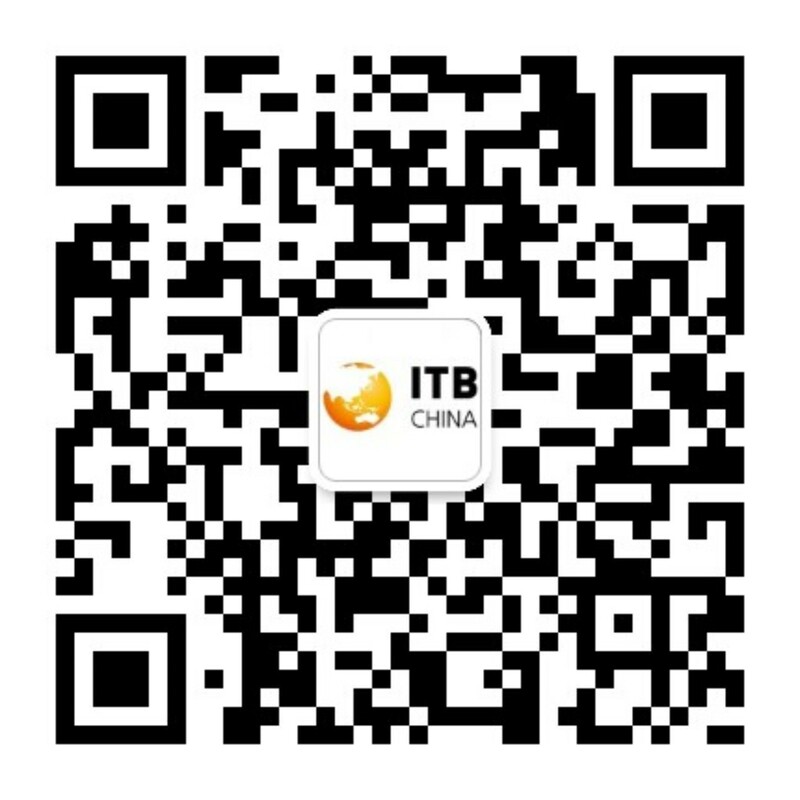 Fortunately the ITB China enables you to pamper your clients with excellent delicacies. Serve your clients food from your country or local specialties. These proven caterers provide an excellent variety of foods and beverages.